The clients on both sides are ready and anxious to close, but something has stopped the hands of progress from turning on your deal. 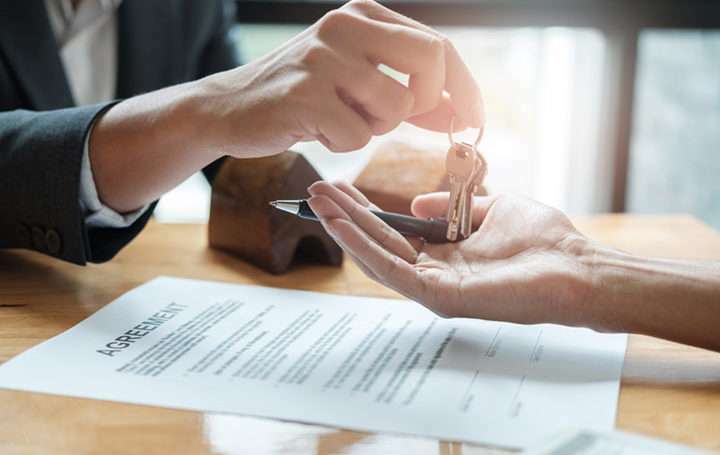 Real estate closings don’t always run as smoothly as we’d like and there are a myriad of reasons that a closing can be delayed, or worse, cancelled in the final days. As there are many parties involved in a real estate contract, it’s understandable that delays may happen. Here are five common reasons why a real estate closing may be delayed. Title report issues are the most common reason for closing delays. Some sellers are completely unaware that there were previous liens on their property and buyers face the frustration of waiting out these sometimes complicated resolutions. Title release tracking and title curative services are the most effective ways to safeguard against these costly delays. After title report issues, which can be minimized with release tracking services, most real estate closing delays come down to money. Even if a buyer has been pre-approved for a mortgage, they still must provide the mortgage company with a list of required documents prior to closing. Sometimes these documents change a lender’s decision while other times they make the submission of even more documentation a necessity. Mortgage gymnastics aside, there may be disparities in the figures on the closing documents that need to be explained or adjusted before the closing can move forward. In theory, you would know if there were issues with the home’s appraisal before the closing date was fast approaching. However, theory isn’t the same as real life when it comes to buying and selling homes. Issues with appraisals can arise when a home doesn’t appraise at or above the sale price, and requirements are not clearly communicated to the parties. Either a bank may ask for repairs before closing or another appraisal needs to be ordered, thus delaying the proceedings. Just because a home has been bought and sold several times does not make it immune to potential instrument survey issues. A home of any age can run into boundary line encroachment disputes with regards to the land the home is situated on. Property lines, walls or fencing may become an issue, and closing can be delayed until all parties can settle discrepancies through signed affidavits. Home inspections are done early in the process for a good reason. If repairs need to be completed, the parties are given the time to get these accomplished. However, due to miscommunications, delays, or simply neglect, some of these repairs may not get done, and this will often come to light during the final inspection. Mortgage lenders won’t stand for this as they aren’t receiving what is on the contract, so expect delays. Also, final inspections can reveal unexpected issues such as broken appliances or plumbing fixtures. These sorts of issues will also cause closing delays. Many things need to happen for a real estate closing to take place on time. There are a number of legitimate reasons that a closing could be delayed and a few that are simply unavoidable. Having a strong professional team in your corner is paramount, as is taking advantage of all of the protections available to you for your title. Contact us with questions or to learn more about how our release tracking and reporting services can help you avoid closing delays.